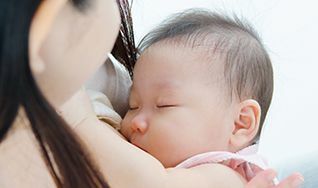 mission is to promote evidence-based knowledge and clinical competencies of lactation professionals so all families have access to quality, interdisciplinary, culturally competent lactation care. Find a CLC / ANLC / ALC Near You! Looking for a Certified Lactation Counselor? Click here to find a CLC, ALC, or ANLC near you. CLCs are members of the healthcare team who can provide knowledge and counseling about optimal and suboptimal breastfeeding. CLCs work in hospitals and birth centers, outpatient lactation clinics, WIC programs, physician and midwife offices and more.